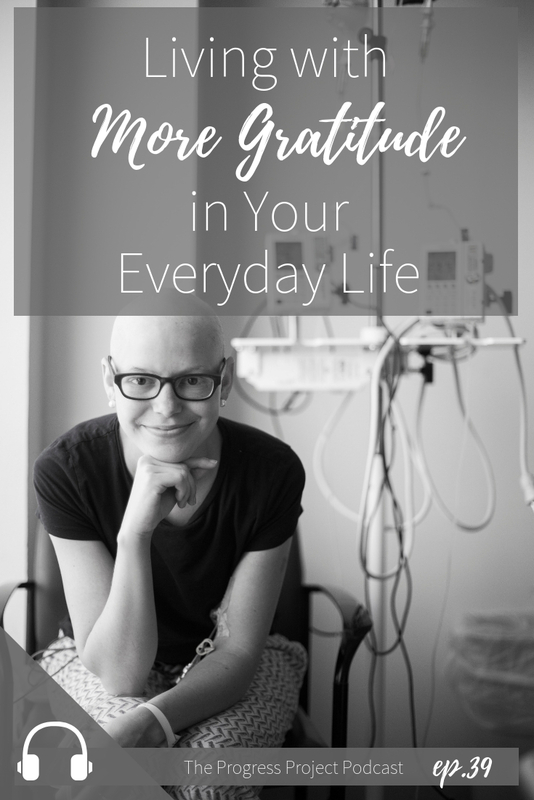 In this episode, we chatted about gratitude and how we can go beyond the sometimes cliche expressions we tend to talk about around Thanksgiving and truly remember everything we’ve been given. 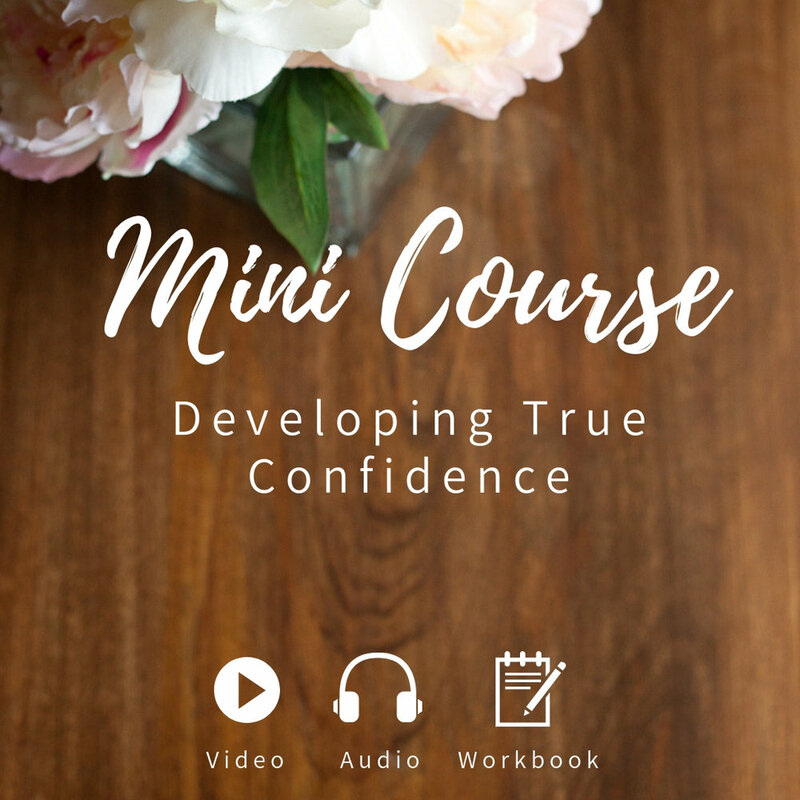 You can find so many great products including our Mini Course called, “Developing True Confidence” Plus there’s even some FREE stuff in the shop! We can’t wait for you to find something you love! Click HERE to get window shopping!